Welcome to Troy James Franco! Big news from sleepy Troy, New York! 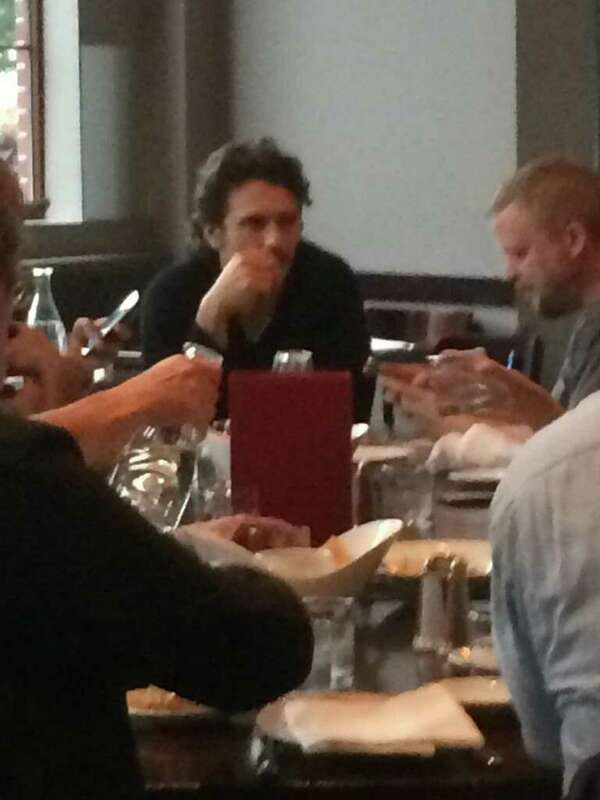 This week James Franco and his filming company are in town to shoot a new film entitled “The Pretenders.” He is directing but I didn’t see any mention of him staring in the film. The story plot has not been released but it is set in the 20th century through the campus of Russell Sage campus and dormitory. 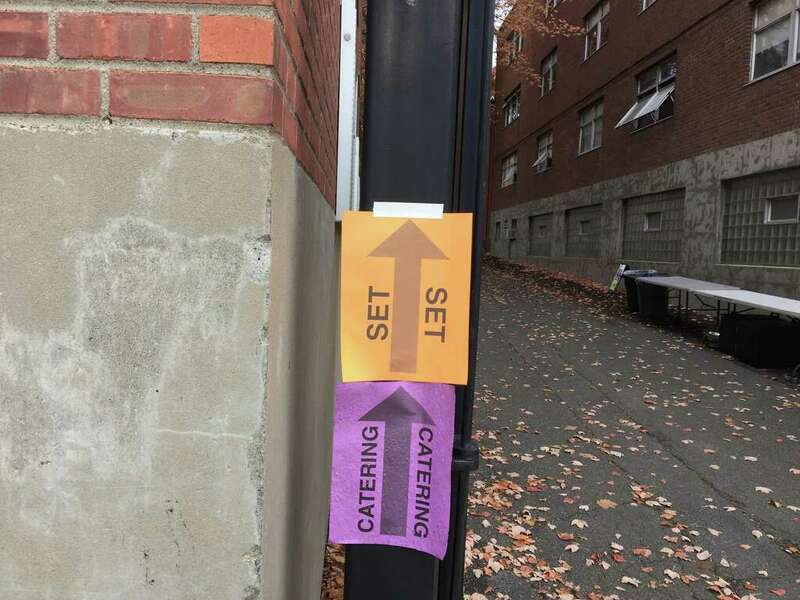 The set is closed and there is a possibility of night filming. 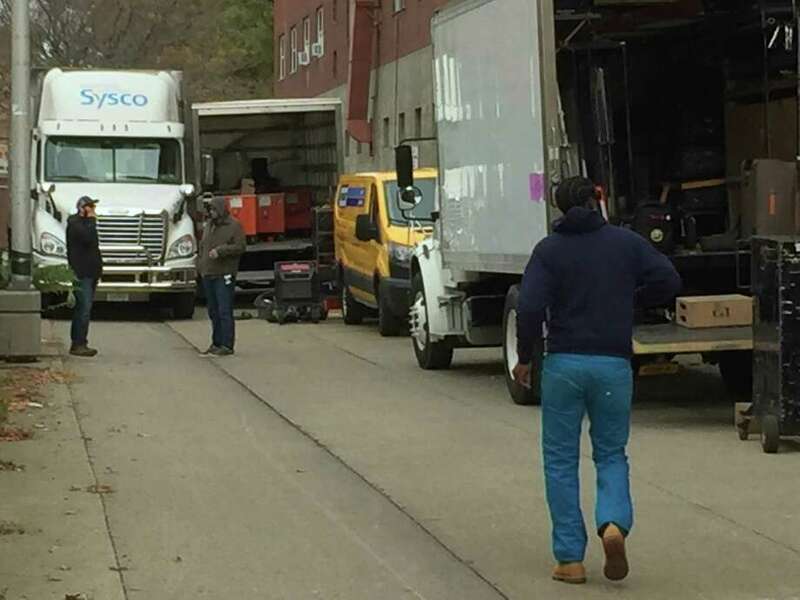 From Troy, the company is moving to Schenectady and Union College filming. 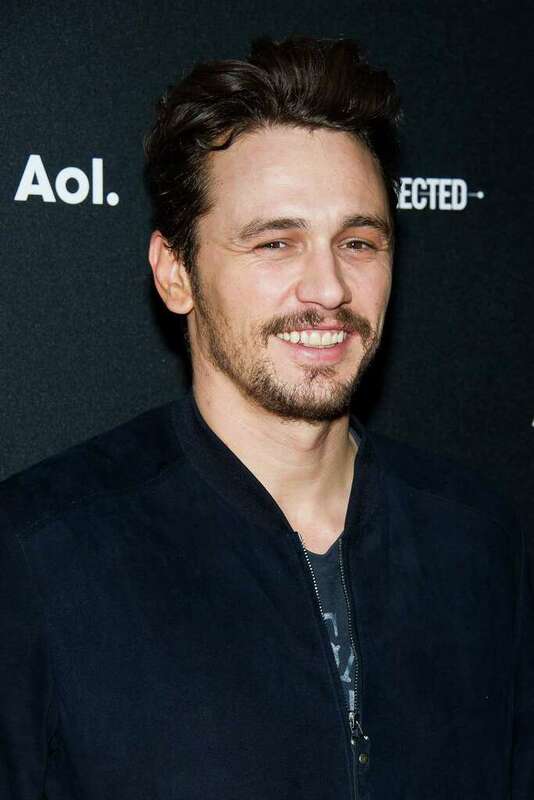 Earlier in the year, Franco starred in a TV miniseries written by Stephen King about a high school teacher and time traveler trying to prevent the assassination of President Kennedy. It was filled with conspiracy theories and very entertaining, holding the viewer’s attention in spite of familiarity with the historical event. This entry was posted in film, Uncategorized, USA and tagged Assassination of President Kennedy, film shoot, film star, James Franco, Russell Sage College, Schenectady New York, Stephen King writer, The Pretenders, Troy New York, Union College. Bookmark the permalink.